Being a life coach is a highly rewarding vocation in which you can help others realise their strengths, values and achieve their goals and reach their dreams. 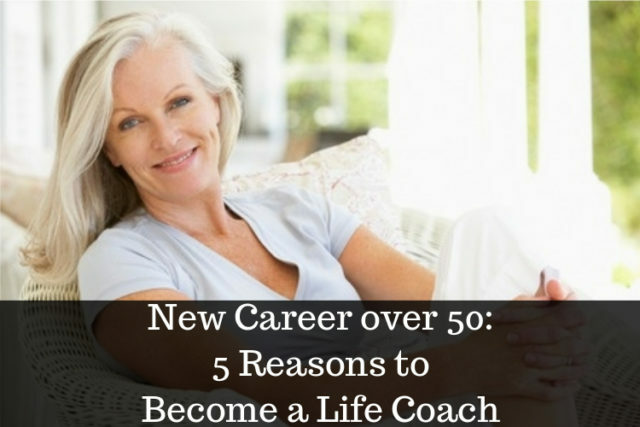 Today, Top Life Coach Carole Ann Rice, shares 5 reasons to become a life coach. You like helping and being around people – this is pretty much a prerequisite of the job – liking people and wanting to help them further themselves. Life coaching suits those with a sociable, practical and calm nature who prefer the company of others to their own solitude. You’re good at listening – some people are natural listeners with an empathetic nature. They find it easy to listen to other people’s dilemmas and issues, put themselves in the shoes of others, whilst coming up with realistic and constructive solutions. If this is you, why not make a living out of doing something you’re already doing? You have great communication skills – a good life coach isn’t just good at listening but is also articulate and able to put across their strategy and steps. You’ll be working with a huge cross-section of people from a host of different backgrounds and it’s essential that you’re able to relate to each and every one, in language they understand. You have extensive knowledge in the area you choose to specialise in i.e. health, finance, spirituality – a lot of life coaches first started out in a different profession altogether and then found themselves naturally migrating to life coaching. Being specialised in a certain area, as a result of your previous experience, is invaluable and it would be wise to use that in the type of life coaching you choose to practice, especially if that area is relatively untapped in the marketplace. You’d like to earn flexibly – life coaching can be a really flexible career, which you can fit in around your life. It’s common to work from home, if you have a designated space, or you may even find a contract with an employer. As a private practitioner you can earn £40-60 per hour, with experienced coaches charging up to £100 per session (and often more, if their reputation grows).